I am excited for this style to join the Responsive Menus module. Might have to work on the name "Responsive Multi-Level Menu". 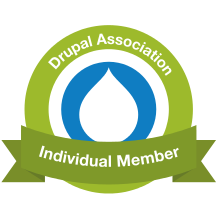 I think we'll call it 'codrops multi' in Drupal.